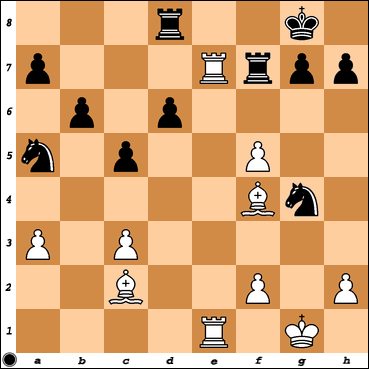 Topic The Rybka Lounge / Chess / black to move and win. for what its worth this game was played by two 2200+ black actually found the right first move in this position during this 10 0 game, but his continuation was wrong and he ended up with a drawn position instead. Crazy that the thing wouldn't work if the white bishop was on b1..